These are necklaces any woman would be proud to wear. 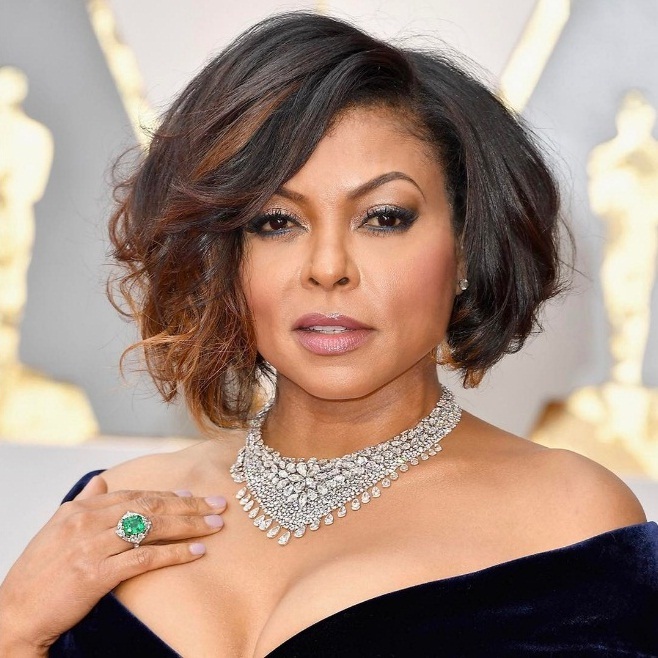 We still can’t get enough of this year’s Academy Awards and the jewelry worn by the stars! Last week, we picked out our favorite earrings so this time, we will talk about our favorite necklaces on the red carpet. The female celebrities arrived at the event in show-stopping pieces. After thorough discussion and debate, we managed to pick five neck ornaments we think are the best ones that night. With that said, here are Alicia Vikander, Jessica Biel, Karlie Kloss, Dakota Johnson, and Taraji P. Henson and their stunning necklaces. Danish actress Alicia Vikander wore a black Louis Vuitton gown that transformed her into a pretty goth princess. She accessorized with Bulgari jewelry, specifically the stunning Diva’s Dream diamond necklace. 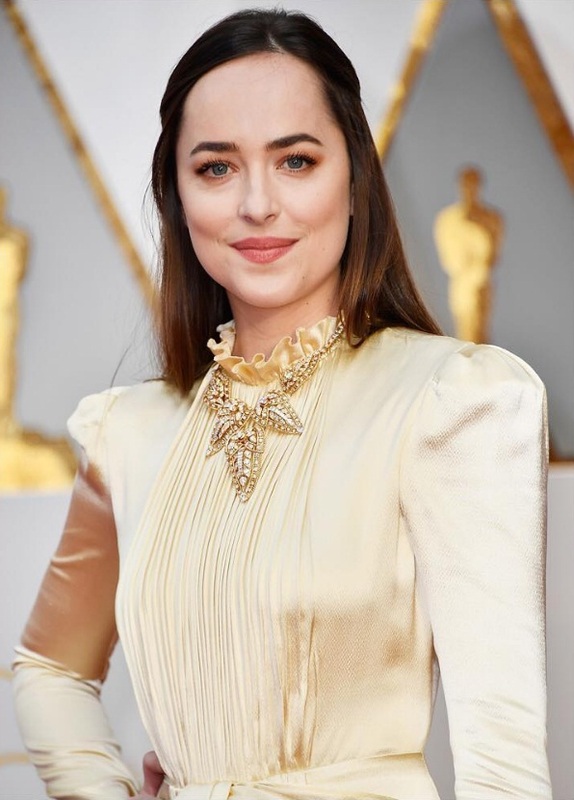 We love the necklace because it perfectly matched the lace gown and it made her Oscars ensemble look more romantic and feminine. This is definitely the type of necklace worth placing on a jewelry display for everyone to admire. Actress Jessica Biel slayed in a glamorous body-hugging gold Kaufmanfranco gown which transformed her into a walking Oscars statue. She complemented the metallic dress with Tiffany & Co.'s ‘Whispers of the Rain Forest’ necklace from the 2017 Blue Book Collection. What we love about this necklace is that it’s one of those pieces which you can wear on either a formal or a casual occasion. Model Karlie Kloss arrived on the red carpet in an asymmetrical white gown by Stella McCartney. What’s great about this floor-length minimalist dress is that it comes with a cape that only covers one shoulder. She accessorized with the oversized ‘Mughal Choker,‘ by Nirav Modi and paired with En-Tremblant Earstuds also by Nirav Modi. What we love about this choker is the intricate floral design. Fifty Shades of Grey actress Dakota Johnson looked very classy in a champagne Gucci satin gown that featured a high neck and long sleeves. She topped off the look with a gorgeous vintage necklace by Cartier which she says came from the museum. Apparently, it’s a Cartier Collection piece from the 1940s and 50s, and she had bodyguards to keep a close watch on it, and the ruby and gold cocktail rings. The necklace is definitely a favorite, because, vintage! Empire and Hidden Figures star Taraji P. Henson wore a simple yet utterly sophisticated midnight blue velvet gown by Alberto Ferretti. She accessorized with the ‘Luminance Necklace,’ a gorgeous necklace by Nirav Modi. What we love about this necklace is that it gives off an old world romance feel, perfectly complementing the classic gown. She also wore the ‘Evergreen Emerald Ring,’ also by Nirav Modi.